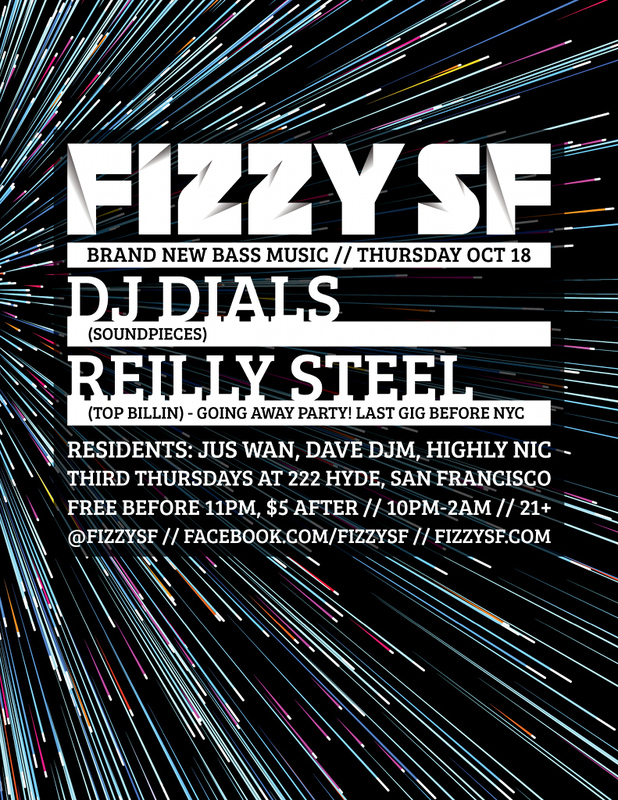 New mix from our bass music monthly Fizzy SF at 222 Hyde. This is me mixing live on Serato, Technics, and the awesome Allen & Heath Xone:V6 rotary. 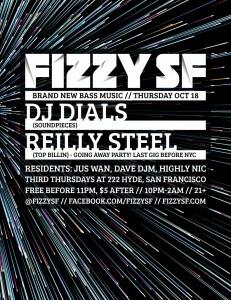 This entry was posted in Bass Music, DJM mixes, mp3 and tagged 222 hyde, bass music, fizzysf by admin. Bookmark the permalink.